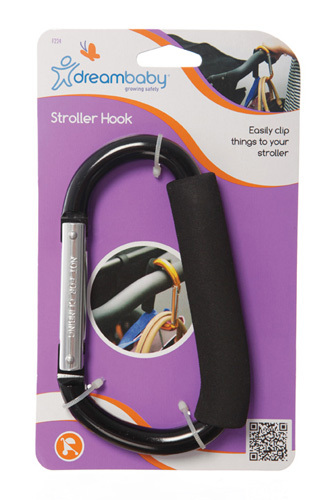 Built to last, lightweight and versatile, The Dream Baby® Stroller Hook is particularly useful for strollers and fits virtually all stroller handles. It is Lightweight, Versatile, Heavy-Duty, Won't Slide & Won't Break!! 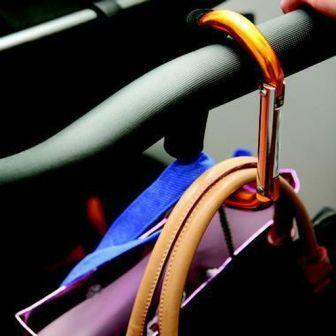 It has a soft yet heavy duty handle to stop it from sliding. It can be used in any situation where you want to bundle a number of things together.